Modern high performance specifications make ever increasing demands on the rubber technologist and the engineer. Whilst comparatively simple “off the shelf” solutions still find a place in our range of activities, most customers’ enquiries are likely to fall into the bespoke category. 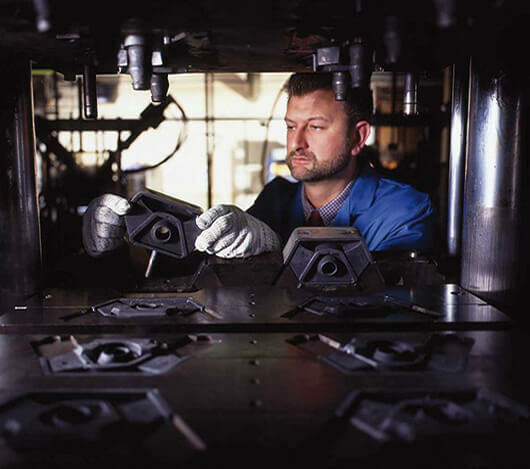 Our range of products covers rubber to metal bonding, seals and precision mouldings, producing seals weighing fractions of a gram through to the manufacture of complete and sophisticated engine mounting systems. 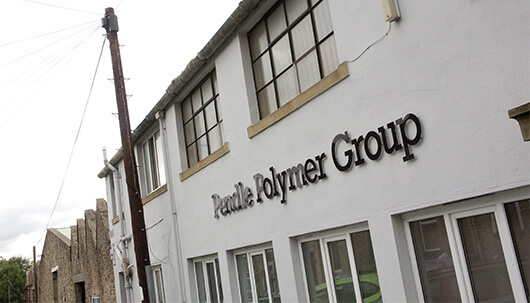 Pendle Polymer Engineering utilises the whole spectrum of polymers from natural rubber through to polyurethanes and advanced fluoro-elastomers. Products may be moulded and supplied as single items or, as is often the case, as millions of units per year. Our anti-vibration products are found on applications ranging from mountain bikes to motor cycles, sports cars to goods vehicles, machinery mounts to earth movers and trains to helicopters. Precision mouldings and seals are supplied for use with compressed air and natural gas, petroleum and nuclear waste, yoghurt, beer and drinking water. Pendle Polymer’s customer base is truly international, with the company making regular supplies into North and South America, Europe and Scandinavia, the Middle East and even China. All the plant and procedures are in place to give a complete “design to finished product” service, from 3D CAD and prototyping to performance and durability testing facilities. Where required, chemical composition, material identification and non destructive testing are used to replicate and improve existing designs. 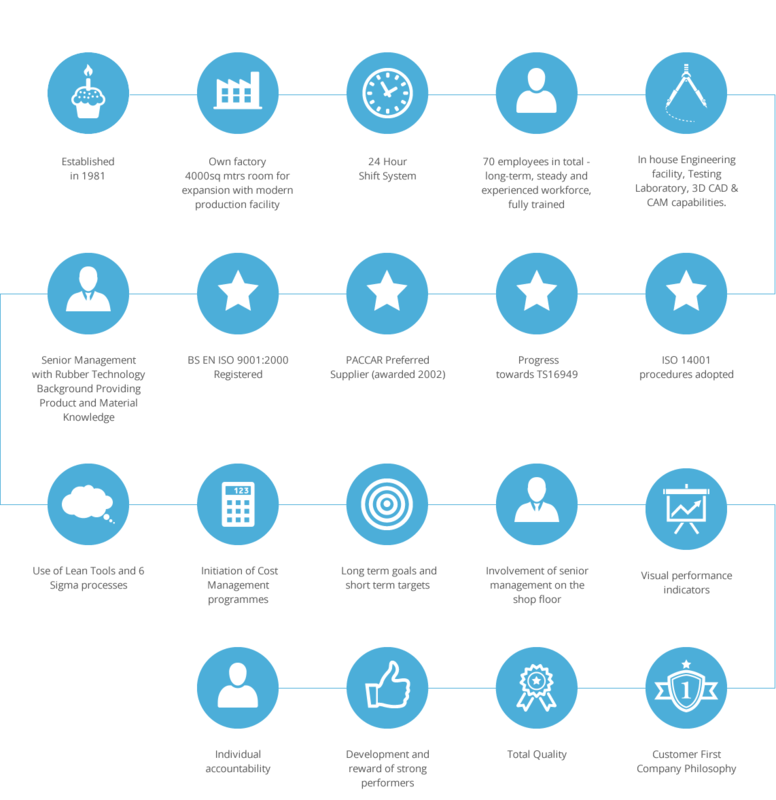 The company has long recognised the importance of properly formalised quality assurance procedures and attained ISO 9000 accreditation as long ago as 1990. As part of our continuous improvement philosophy we are upgrading our system to comply with the automotive standard TS16949 and target 2017 for certification.